How do you care for your equipment? Do you know when to retire your climbing gear? Can you decide if any damage is dangerous or just cosmetic? 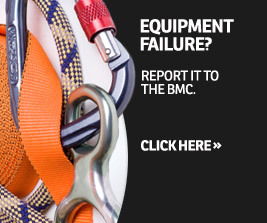 Keep safe when climbing by making sure your equipment is up to the job, with the help of advice guides and videos from the BMC. Knowing how and when to check your safety equipment for climbing and mountaineering is an essential skill. Get into the habit of regularly inspecting your gear for damage and wear, and know when you should be taking it out of service. 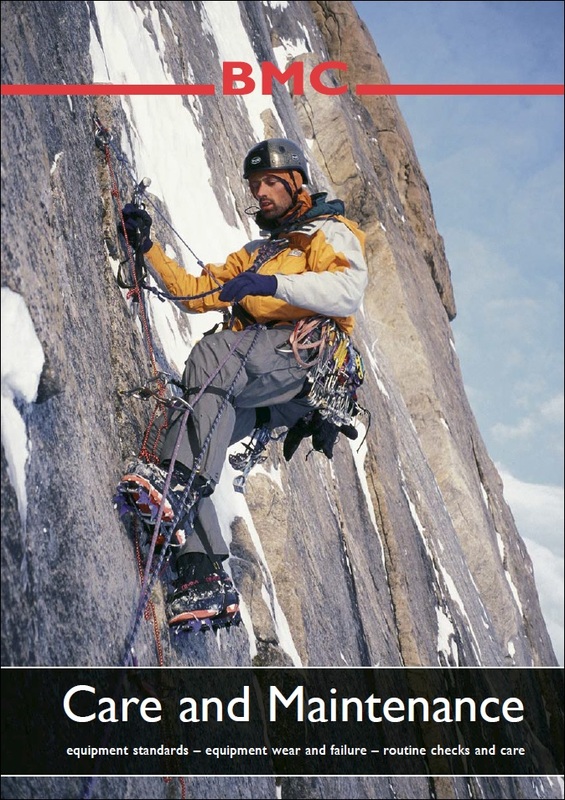 This chapter is taken from Rock Climbing Essentials, available to buy from the BMC Shop. READ: For greater detail download the free Care & Maintenance guide. RECYCLE: Check out www.greenpeakgear.org. All profits go to the BMC Access & Conservation Trust.